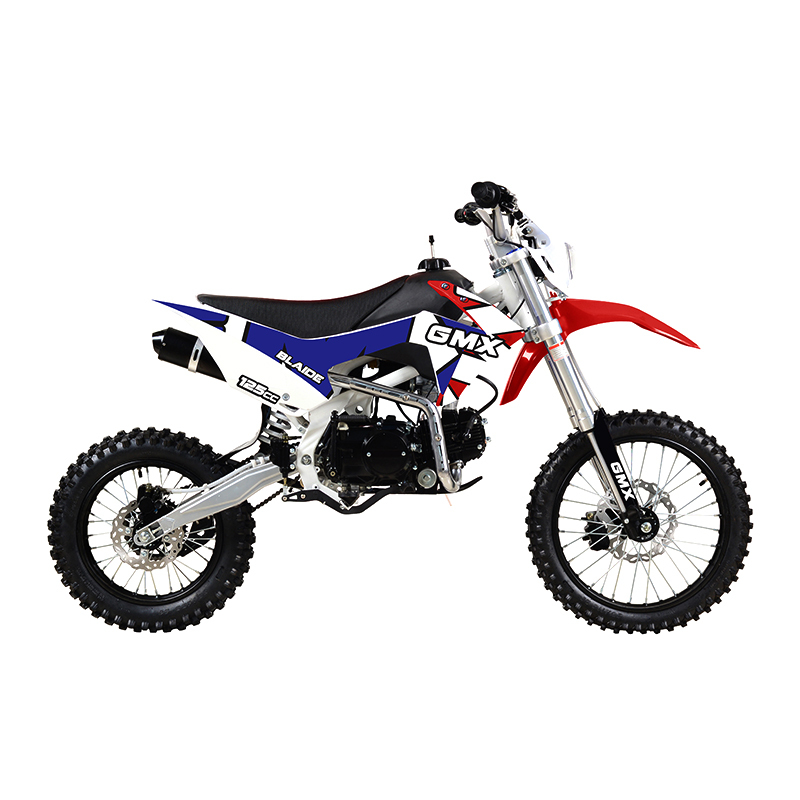 All New GMX Blaide Dirt Bike 125cc is here to start up a sharp ride! The Blaide Dirt Bike is the newest entry to our 125cc range and it is a powerful machine with 4-stroke, Air cooling engine system. A robust bike with features that's fit for an off-road machine. Great for beginners and stunt performers, GMX Blaide Dirt Bike is the way to pave the road with action! Kick start the rush and strike it with BLAIDE today to take your riding to levels!